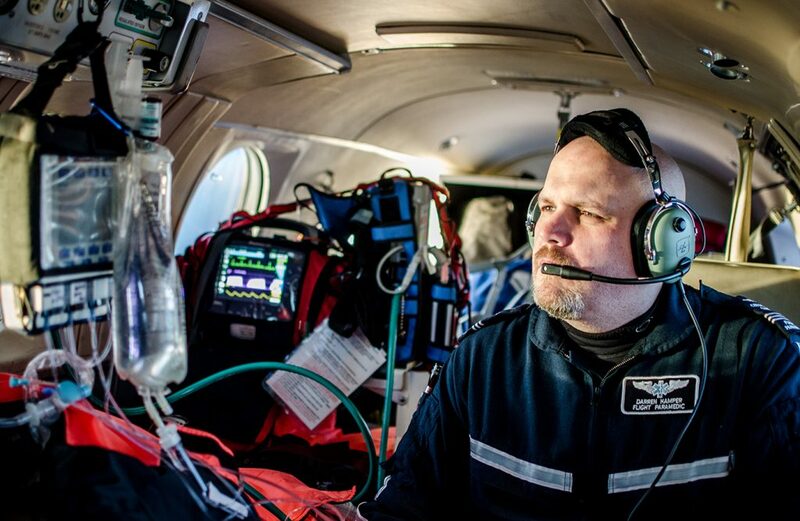 Providing Best in Class Medical Solutions in the most remote places on earth. 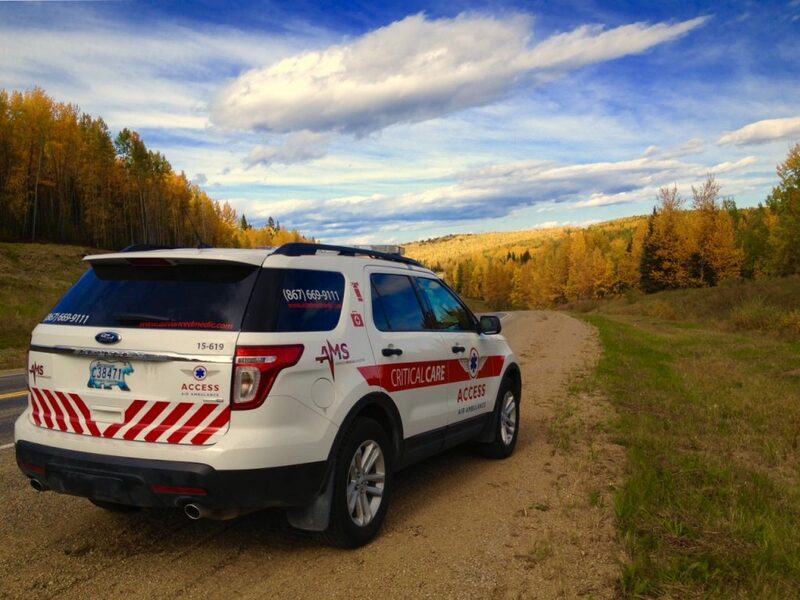 AMS has extensive experience and expertise providing health care personnel, medical equipment & supplies, healthcare education and occupational health services to major clients throughout Canada. 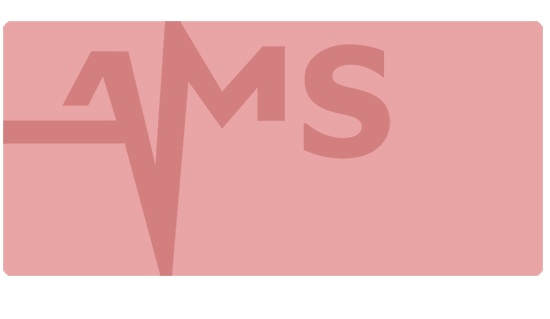 AMS is committed to providing the highest level of patient care and client satisfaction, without compromise – the same commitment that has propelled us as an industry leader of healthcare services. 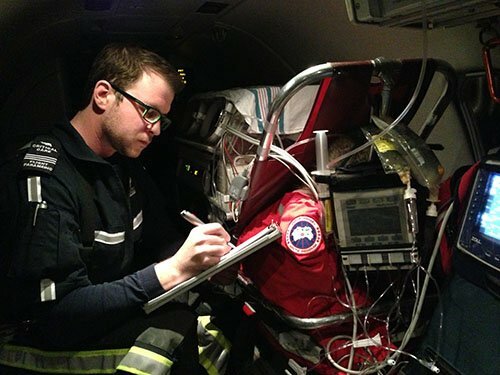 Advanced Medical Solutions’ medical personnel are responsible for the health and welfare of our client’s most valuable asset; their employees. AMS, the preferred choice of industry! 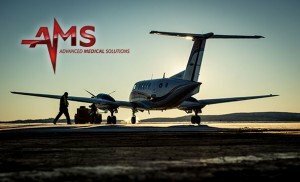 AMS is leading the industry with a holistic medical services offering. 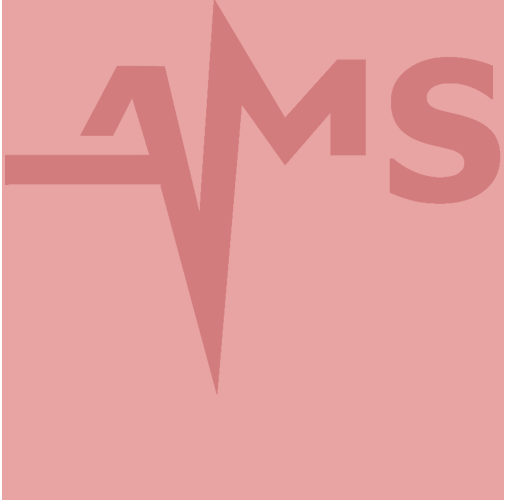 AMS provides best in class medical care for our clients and their employees to promote the goal for zero­‐harm thus ensuring a safe workplace.